The Federal Tax Authority (FTA) will introduce a new biannual tax period next month for certain sectors, said Khalid Ali Al Bustani, director-general, FTA. “Next November, a new biannual tax period will be introduced for some small businesses, commercial real estate owners, and board members, and they will be informed of the procedures for their new tax periods,” said Al Bustani. The authority is currently applying monthly and quarterly tax periods, and is preparing to introduce biannual periods for certain sectors. He said the authority is considering, in coordination with the concerned authorities, the development of an electronic link system to facilitate the procedures of paying taxes related to the real estate sector. Al Bustani presented a detailed explanation of the taxes applied in the UAE, including value-added tax (VAT) and Excise Tax during a meeting which was attended by Jaber Mohammed Ghanem Al Suwaidi, general director of the Crown Prince Court of Abu Dhabi, and officials of entities concerned with the implementation of the tax system. In accordance with the UAE Cabinet decision, the tax returns and payment of due tax to the Authority must be submitted not later than the 28th day after the end of the relevant tax period. He urged all businesses registered for VAT to submit the tax returns and pay the taxes due within a sufficient time before the deadline to be received by the Authority, cautioning them against waiting till the last day to make their payment, as it may cause a delay in receiving the funds after the determined date. Al Bustani told registered businesses to submit their periodic returns on the dates set for them even if the value of their supplies during the tax period is equal to zero. 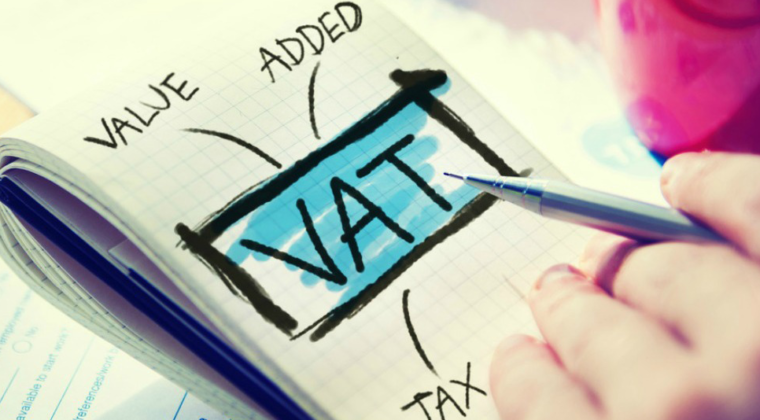 Due to decline in oil prices and broaden its revenue base, the UAE levied 5 per cent VAT on goods and services from January 1, 2018 on a host of goods and services. But some of the key goods and services were exempted from the tax net. Similarly, it levied 100 per cent Excise Tax on tobacco and energy drinks and 50 per cent on fizzy drinks last year. this articel is from khaleej times and visit khaleej times for more details .